Manitoba's Ultimate Indoor Play Center for Children! Birthday Party Packages Parties are booked on a first come first serve basis. For the best availability we recommend booking as early as possible. Kid City offers the groups listed below a special discounted rate for field trips in order to encourage both physical and social development! Kid City offers the opportunity to host your event - closed to the public! 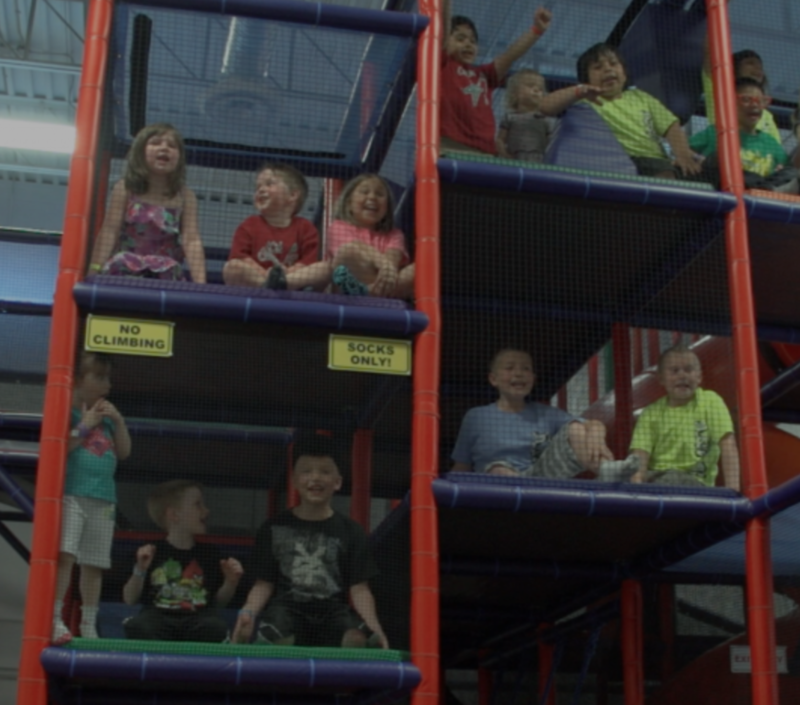 We are Winnipeg, Manitoba's cleanest and most fun-packed indoor play center! Kid City is Winnipeg's ultimate indoor play center for children ages 1 to 13. We offer over 10,500 square feet of all out FUN and family enjoyment. Our unique one of a kind 3-level play structure features; slides, tunnels, ropes, mazes, a punch bag forest, trolley glide, balance beam, sports court, plus many more activities that will inspire social and physical development within your child. Check out our full calendar to see what events are around just around the corner! Have a question? No Problem! Feel free to contact us because we are here to help.